Beautiful 2nd floor condo - the largest in Atrium II with 1457 sq.ft. + 1 car detached garage just steps from front door. Elevator from lobby to 2nd floor. Total privacy from balcony offers serene setting overlooking woods and creek. Large storage closet off balcony. Compare sq. 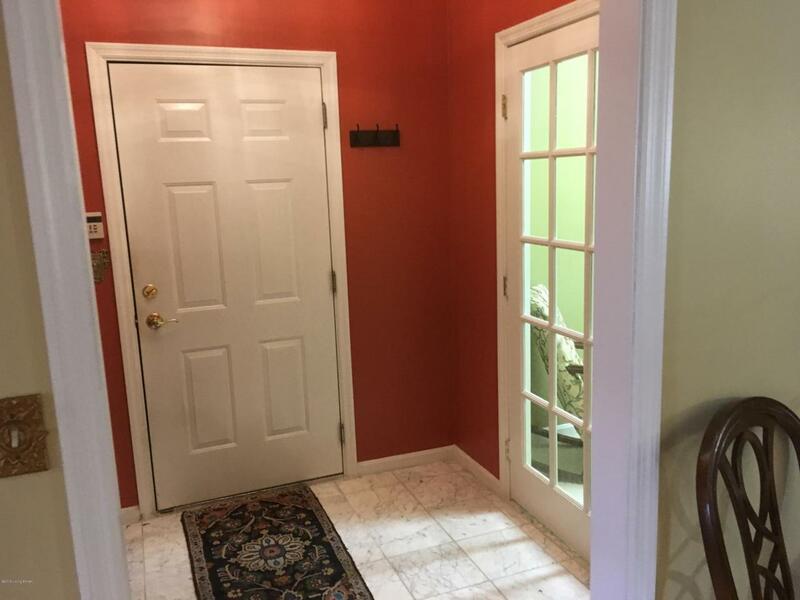 ft., building location & view, updated baths, real hardwood floors, unit amenities (foyer + multi use room), private garage, and comparable sq. 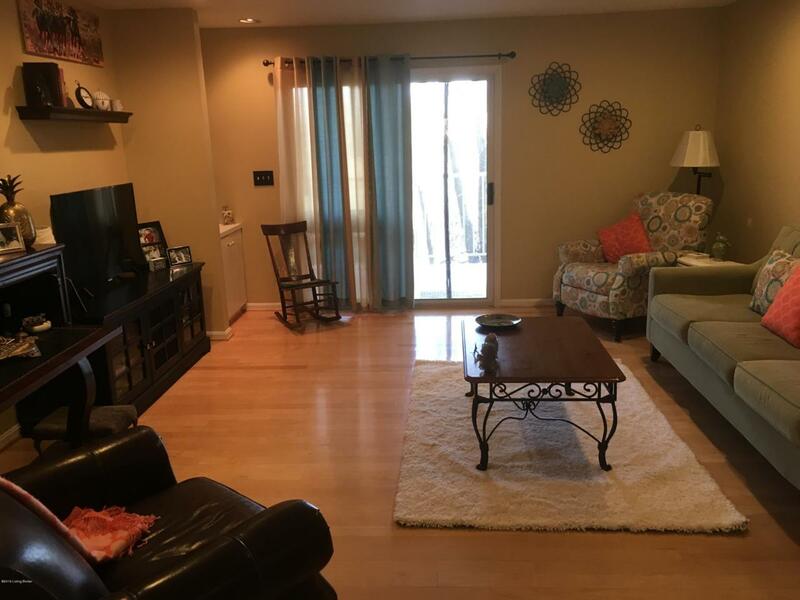 ft. costs and see the value of this special condo.Hardwood thruout main living areas. Both bathrooms have been totally remodeled. 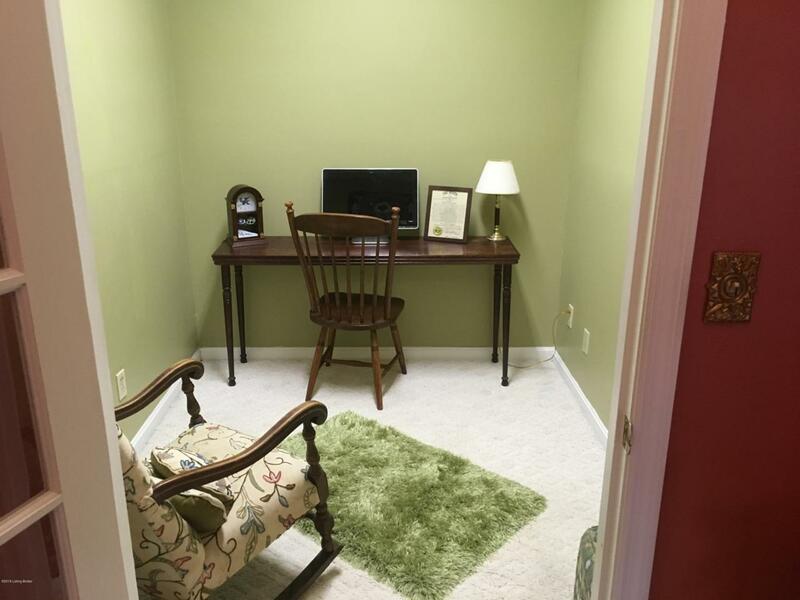 Private study is located off foyer. 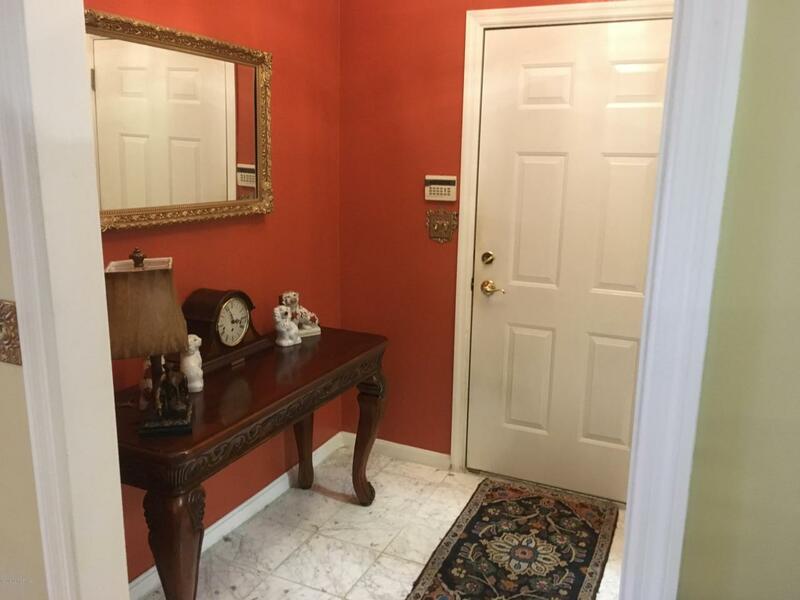 Spacious Master bedroom has two large walk-in closets and accesses balcony.The Atrium is conveniently located near restaurants, shopping, professional offices, and bus line. Private garage is #13 - just outside front door. Unit is totally accessible without stairs. There is ramp from parking lot to front door and elevator inside to all floors. Listing provided courtesy of Campisano Realtors. © 2019 Metro Search, Inc. All rights reserved.